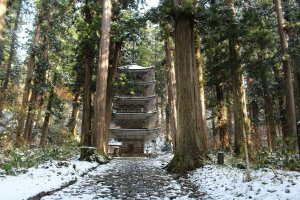 While the northwestern area of Yamagata is famous primarily for the Dewa Sanzan mountains and temples, there are also subtle connections to spirituality that can be found and experienced through other aspects of nature. As the famous haiku poet Matsuo Basho traveled through Yamagata, he rediscovered his own spirituality through the beauty of waterfalls, rivers, mountains and forest paths. 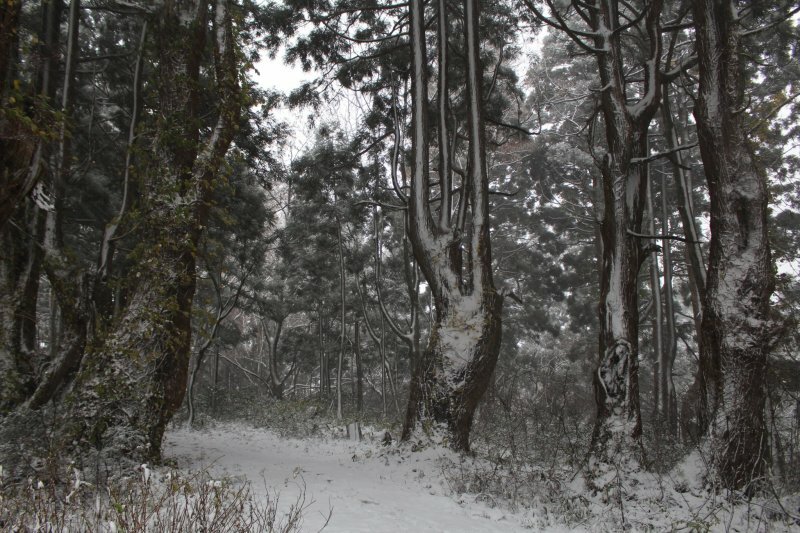 The following locations, some of which Basho visited himself, highlight the natural environments of the area. 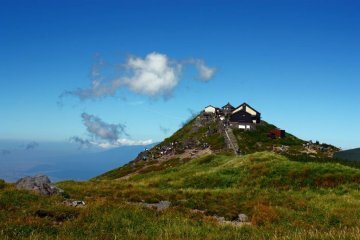 The three mountains of Dewa are certainly the pinnacle where nature and spirituality intersect. The religion Shugendo itself was formed by mountain monks of the 7th and 8th century and has kept its roots in mountain worship and silent meditation in the high elevation. 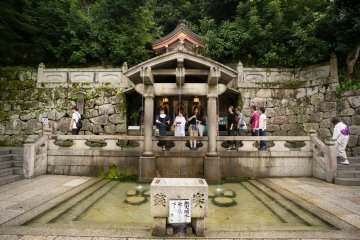 The main temples of Dewa Sanzan are each located at the peak of the three mountains i.e. 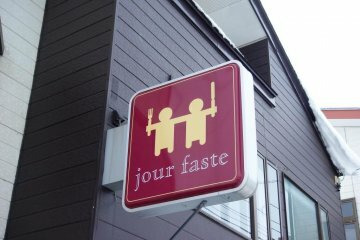 the location closest to the heavens. Find out more about Dewa Sanzan in our companion article. 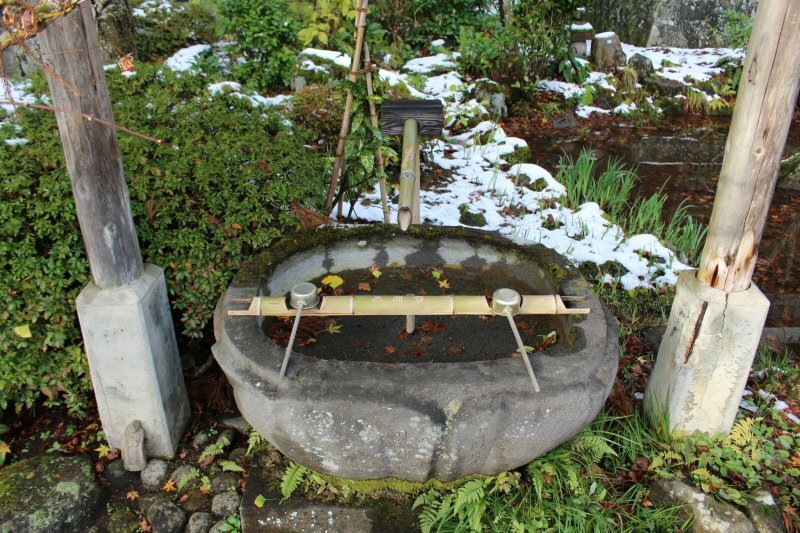 Water has long had deep connections with religion, purification and spirituality in Japan. 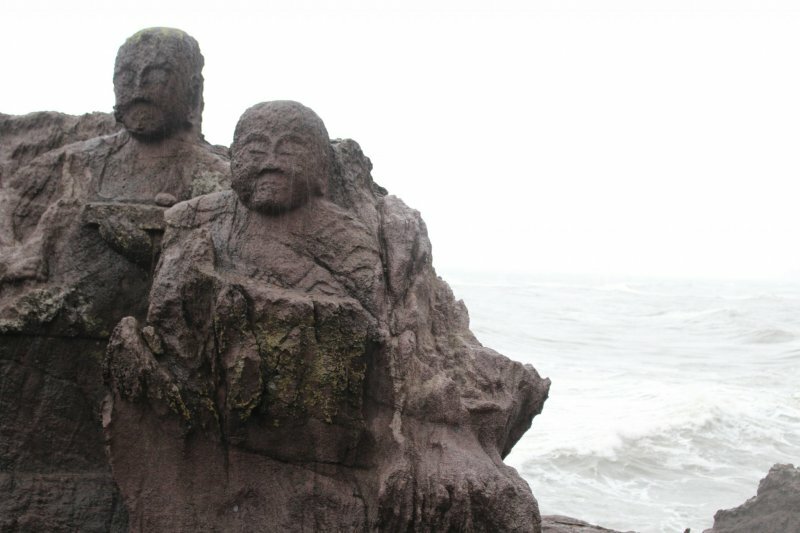 Juroku Rakan Iwa - On the coast of the Japan Sea, this landmark created in the 19th century is a collection of 22 rocks carved in the form of Buddhist monks. Waves crash into the surrounding rocks creating an exciting and memorable experience as one of the first places many people stop when coming in from the airport. 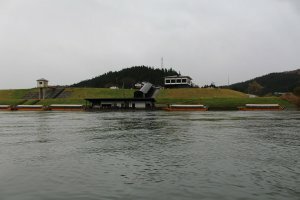 Mogami River - One of the most famous and recommended experiences in Yamagata is to take a boat down the swift Mogami River. The connection to spirituality is not quite as strong here, but there are certainly references as the boatman sing traditional songs and chants as you ride along the river. Riding silently along while looking at the river currents and listening to the chanting melodies of the boatman will certainly make anyone feel the connection. 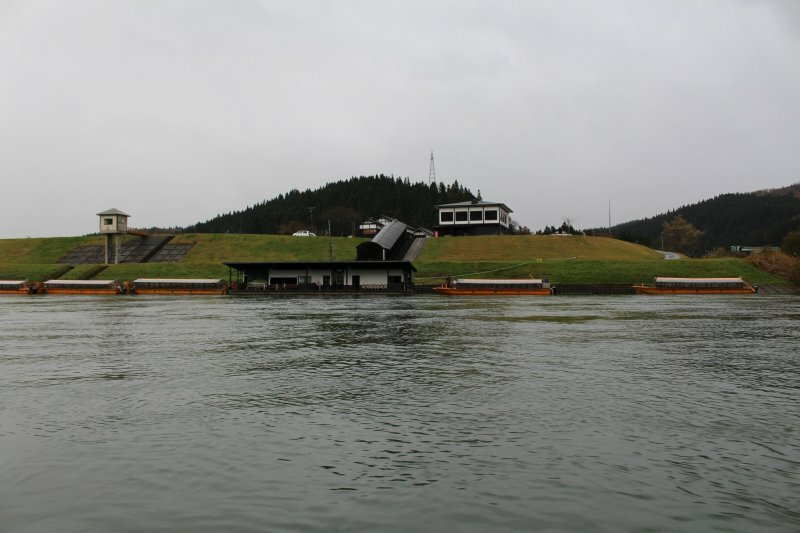 These boat tours are a fun experience for the whole family and include stops for food and souvenirs as well. 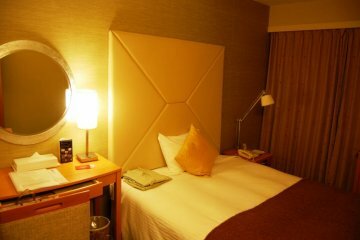 The cruises are open year round with kotatsu (heated tables) in the winter and tatami flooring throughout the rest of the year. 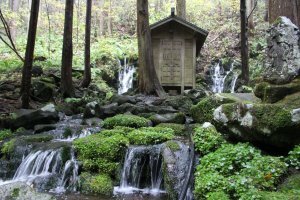 Waterfalls - Waterfalls seem to pop up along many areas of a tour through Yamagata. 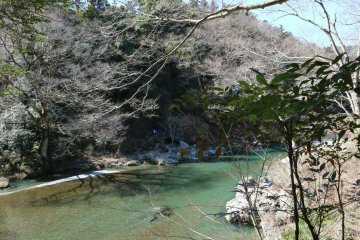 Riding along the Mogami River, for example you will find several waterfalls along the riverside valley cliffs, one in particular that is connected with a torii gate makes for beautiful shot. 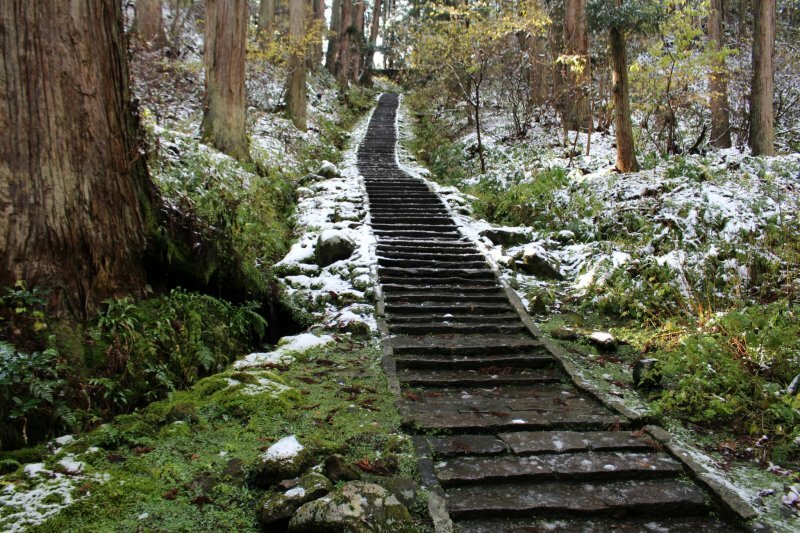 In the Dewa Sanzan area near Goju-no-to, there is a beautiful bridge and waterfall just as you come down the first set of stone steps. 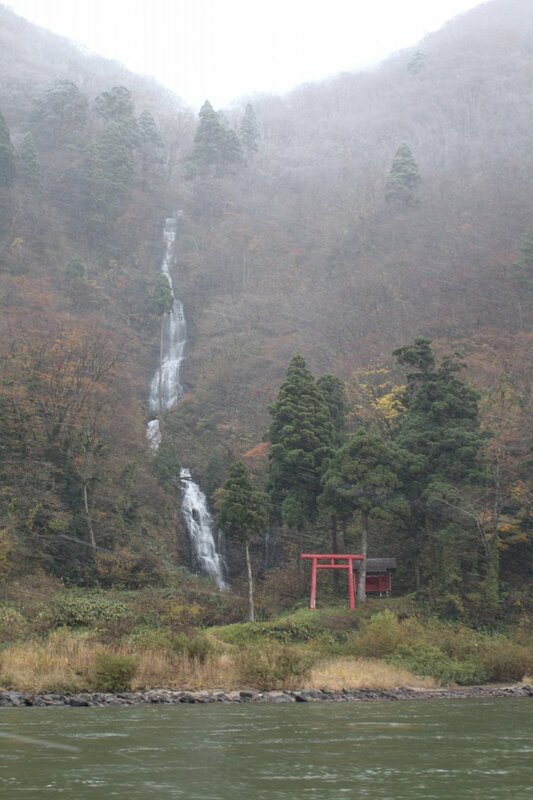 The Shugendo religion uses waterfalls as a way for Yamabushi monks to train the mind, even in the cold of winter. 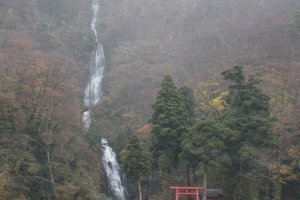 There is one named waterfall in the area known as Dohara Falls that is particularly secluded, located by a small nearby shrine. It should be noted that this area can be quite difficult to access and find if you don't have a knowledgeable guide with a vehicle. 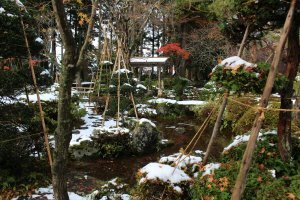 Gyokusenji Temple Garden - Part temple and part gardens, the scenery here is not to be missed. Walk along stone steps and past small ponds to see the beautifully manicured gardens and trees surrounding the building. Take some time and listen to the sounds of nature as you sit on the back porch and have a tea. Especially beautiful in the fall season if you are lucky to catch the leaves turning. 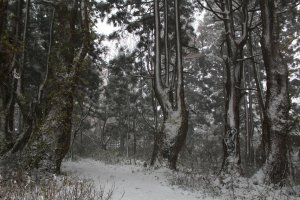 Fantasy Forest (幻想の森) - This forest is bit difficult to get to as you need a car, but you will find an interesting variety of bizarre and somewhat surreal tree shapes if you manage to make it here. The twisting shapes of the tree trunks and the narrow path makes for an excellent walk where you can focus and be fully alone and surrounded by nature. 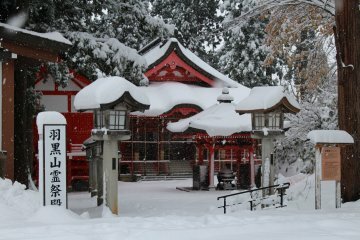 During the winter the snow can accumulate in strange ways as well, but the area may be closed if heavy snow falls. 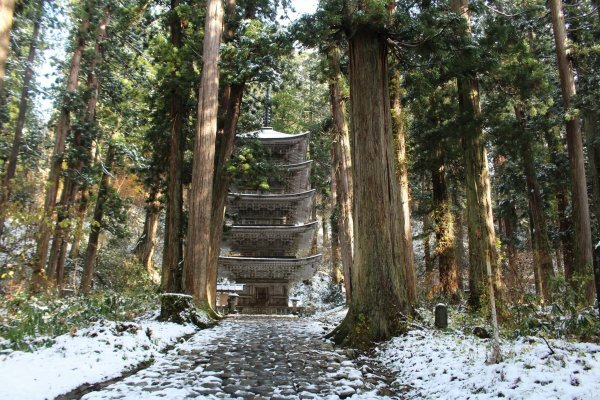 Spirituality and nature come hand in hand in Yamagata. 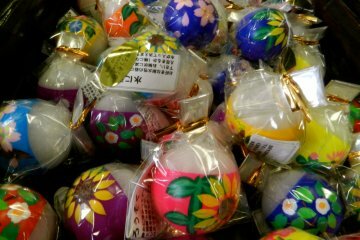 Even if you are not a spiritual person, you would hard pressed not to feel some measure of escape and refreshment when you travel through one of Japan's most important pilgrimage destinations. 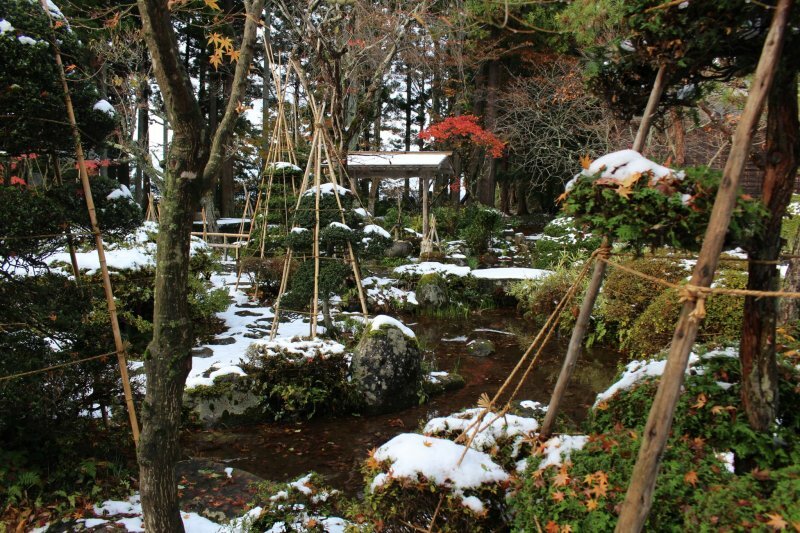 Beautiful views with snow, but I bet it's cold!